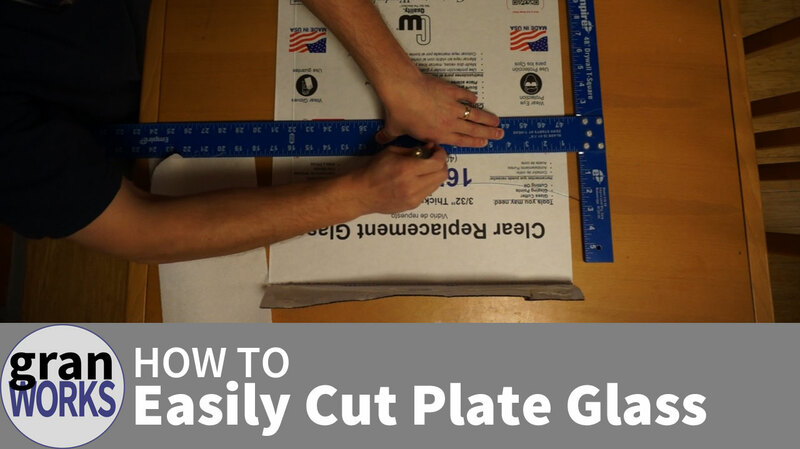 Cutting plate glass (not tempered!) is easy to do with only simple tools and the right technique. This video goes over all of the basics.